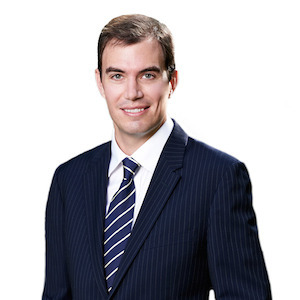 Shaun is a Senior Associate in Campbells’ Litigation and Insolvency group. Shaun represents investment funds, directors, trustees, professional firms and their insurers in high-value litigation and arbitration. He is an expert in professional liability and is the author of Don’t Shoot the Advisor: A defence lawyer’s guide to protecting your position and preventing lawsuits.